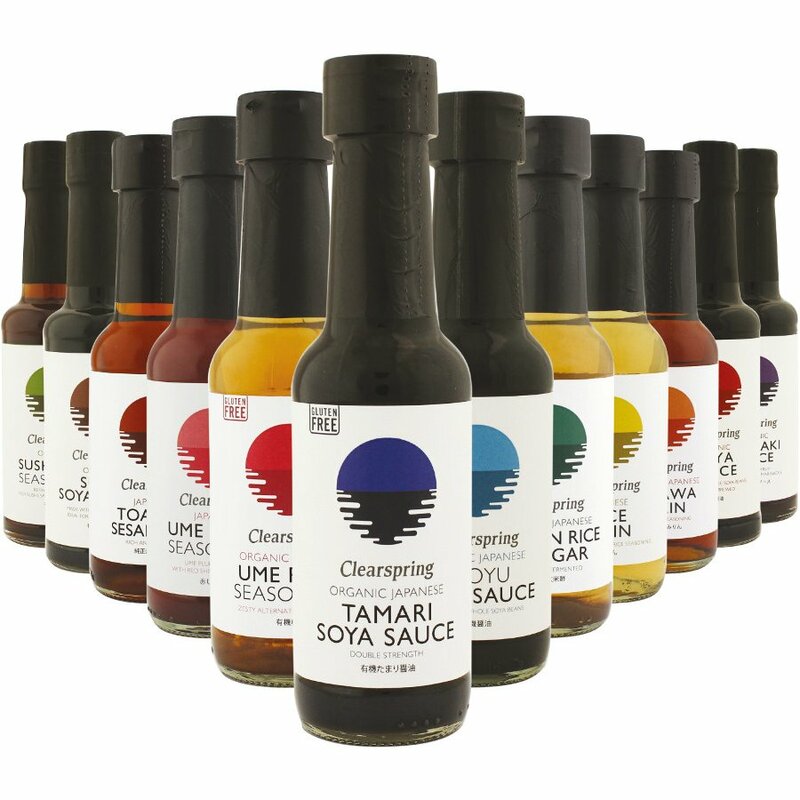 Clearspring Toasted Sesame Oil is a great way to bring a unique Asian flavour to your home cooking. Distinctive yet not overpowering, the flavour is achieved by a slow, gentle roasting process after which the seeds are pressed to extract the oil. Perfect in stir fries or Asian-inspired salads. The Clearspring Sesame Oil Toasted - 150ml product ethics are indicated below. To learn more about these product ethics and to see related products, follow the links below. 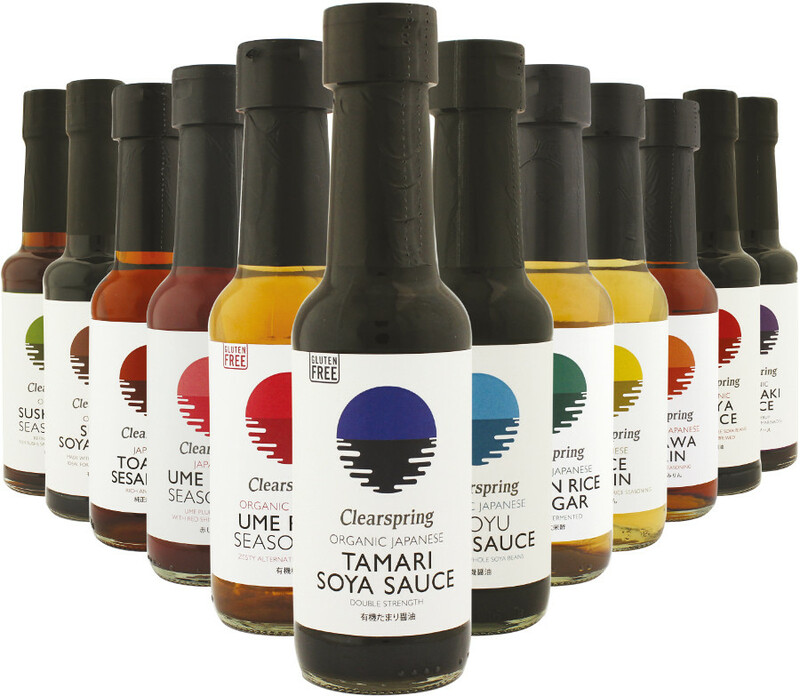 I only use this brand, as it has a lovely flavour & enhances stir fry veggies beautifully. Utterly delicious, well worth splashing out for as lifts everything I add it to. Makes a significant difference to plain noodles and all stirfries(add it last- do not fry with it). 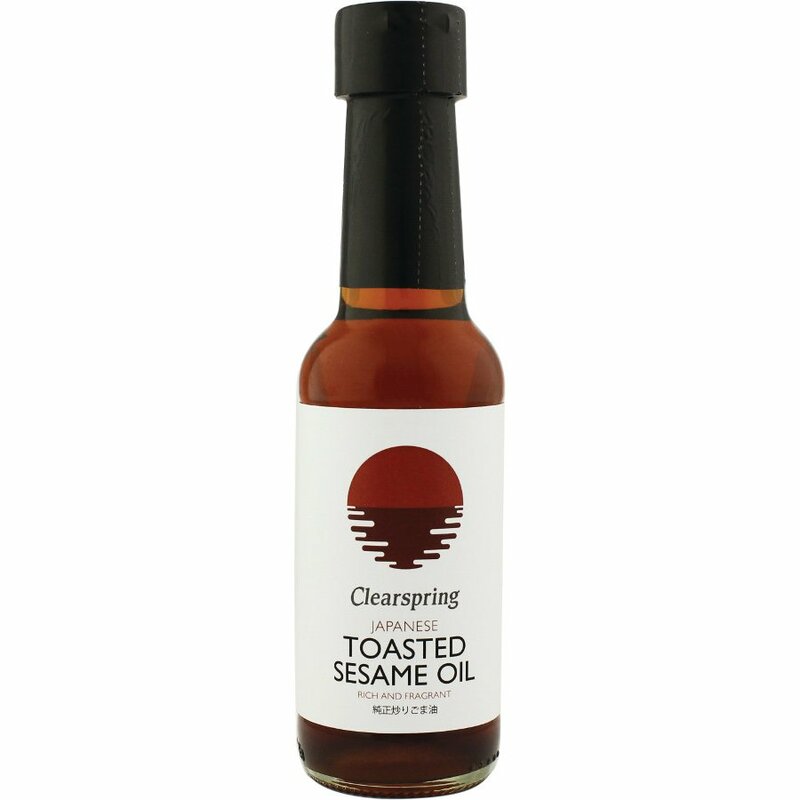 There are currently no questions to display about Clearspring Sesame Oil Toasted - 150ml.